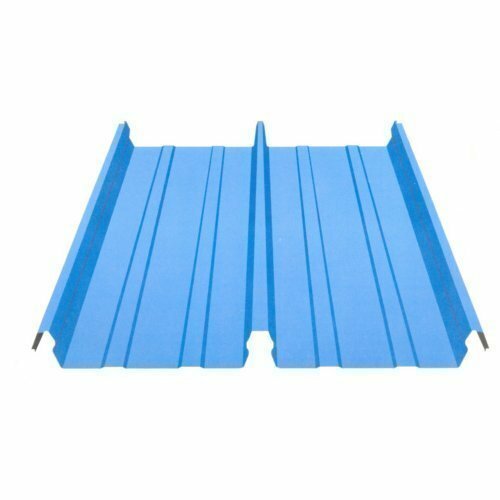 We offer caplock roofing Sheet. We "Sonal Krupa Roof Solution" are engaged in manufacturing a high-quality assortment of Roofing Sheets, Roof Shingles, etc. We are a Proprietorship company that is established in the year 1998 at Mumbai, Maharashtra and are connected with the renowned vendors of the market who assist us to provide a qualitative range of products as per the global set standards. We also rovide waterproofing service.